For more than 100 years we, the Sneeboer family, have been making one of the world’s best hand-forged garden tools. Quality which lasts a lifetime. We approach our business like gardens: ideas are like seeds, we plant them and give them the time to grow. 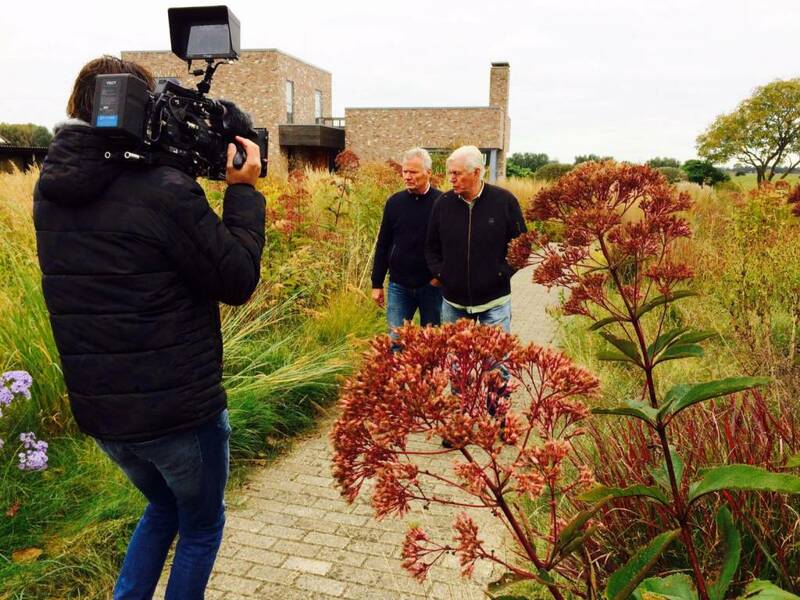 We would love to share our first project with you, the first episode of “Sneeboer, Gardens of the World” featuring Piet Oudolf! Feel free to forward this to your family and friends and let’s enjoy gardening together!